Entry filed under: Day to Day. Tags: Chicago, things i love. Scruff McGruff is in Hiding	Happy Valentine’s Day! WHAT A GREAT DAY…I am jealous!! haha I’m so excited for the little things! Congrats! I’m glad your move to Chicago was successful. I like to knit while my husband plays video games. 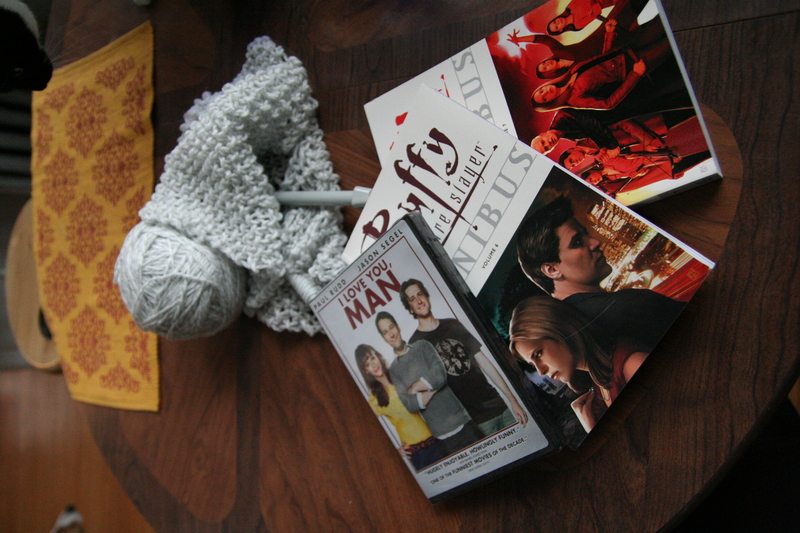 It provides such exciting background music, that knitting suddenly feels so epic! 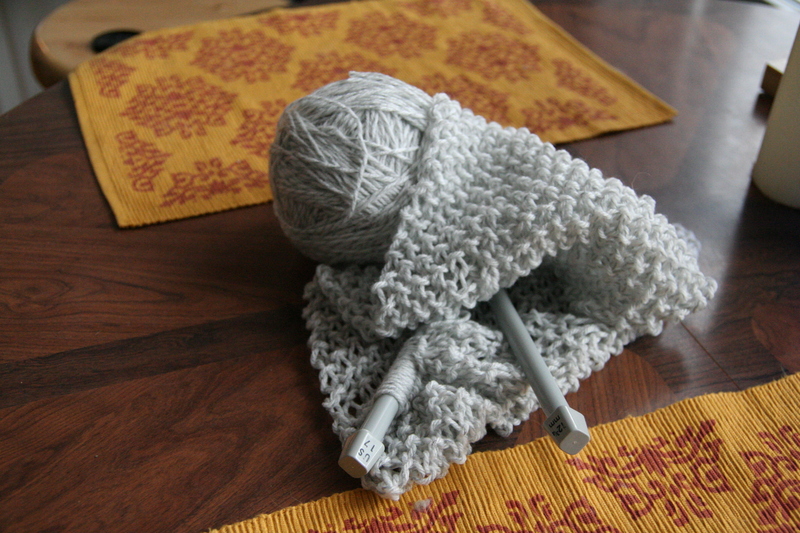 Like I need to knit that scarf fast so my war party can survive out in the snowy wilderness or something. Yes! The epic music makes that scarf so much more important! Haha I’m glad someone understands.